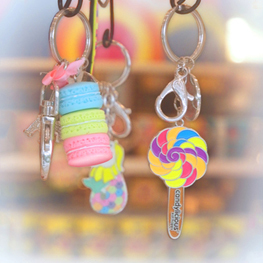 Our candy stores around the world are well renowned for stocking internationally popular brands that are high in demand. Candylicious carries everything from Butlers, Caffarel, Ghirardelli, Hershey's, JellyBelly, M&M, Reeses, Kisses and Wonka. Sweets like Bangkok Cookies, Bean Boozled, AirHeads and Golden Bob-Bon Almond Nougat are some of the fast moving items. The concept evokes the joy and fantasy of one’s childhood experience with candies. 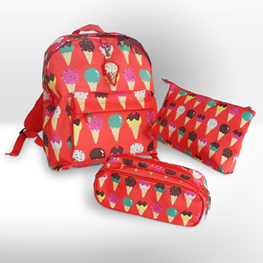 From liquorices, ice-creams, toffees and mix-n-match sweets, our physical and online stores are genuine treasure chests of sugary delights. Shop to your heart’s content in this candy heaven on earth. 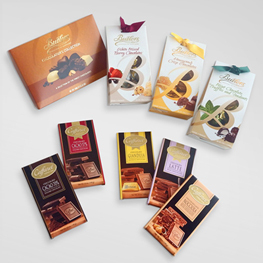 We serve all types of candies and chocolates that cater to the different requirements of candy lovers. Whether its Halal certified, Vegan, Alcohol mixed or organic ones, candylicious serves them all. 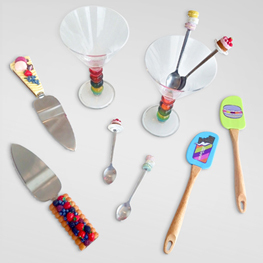 For us, each and every type of candy enthusiast should be able to savor their favorite products happily. 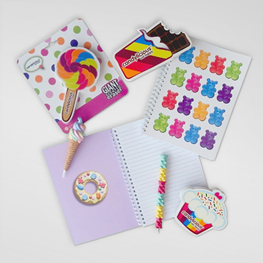 In order to provide our sweet enthusiasts a fulfilling candy experience, we went to the extent of creating and stocking candy themed gift items and accessories such as stationery, jewellery, cushions and kitchenware to mention some. You can either purchase them as souvenirs for your family and friends. 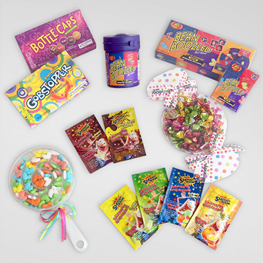 Candylicious offers some of the top rated candies in the world via its online store in USA. Children and adults can get halal certified, sugar free and organic lollipops, mints and beverages to suit their tastes. From alcohol mixed to dark, hot, truffles to vegan chocolates, candylicious supplies all types of chocolate spreads in USA for ready to eat and baking purposes via the online store. 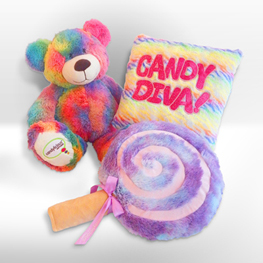 You are now able to gift your loved ones candy themed gift items such as kitchenware, plush toys, apparel and bags to name a few for various festivals such as for Christmas, Easter and Chinese New Year.